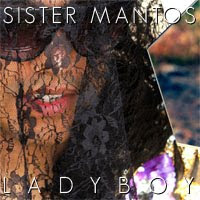 SISTER MANTOS: 3 NEW SONGS UP NOW!!! 3 NEW SONGS UP NOW!!! just posted 3 new songs for y'all. they are from the new EP available at on our current UK tour.